UFO SIGHTINGS DAILY: UFO Cloud Over Greensboro, North Carolina On Nov 29, 2015, Photos, UFO Sighting News. 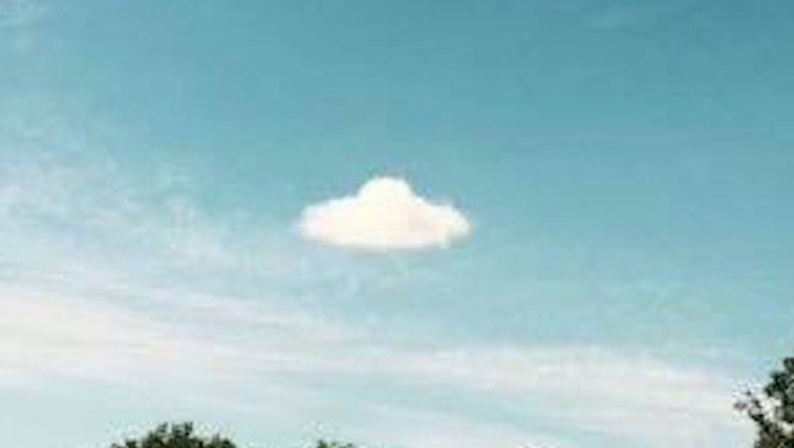 UFO Cloud Over Greensboro, North Carolina On Nov 29, 2015, Photos, UFO Sighting News. Above photo has added shadows only. You can even see the bottom of the ship, the dome top and the thin dome bottom. 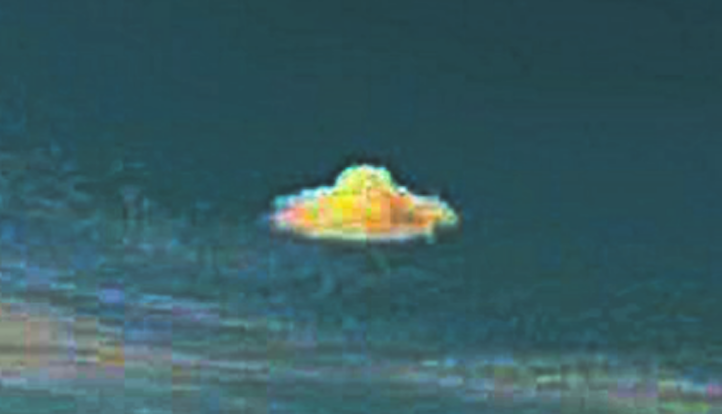 I wanted to see the detail of the cloud so I added some shadow to it and I began to see a domed bottom area of the UFO. 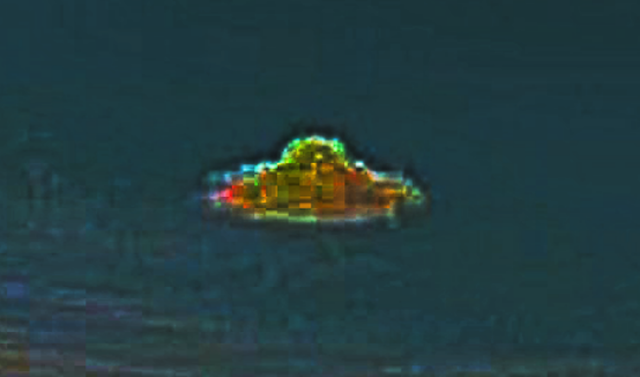 The UFO itself looks gold but is covered in thick layer of cloud. The shading cut through it about 80%. 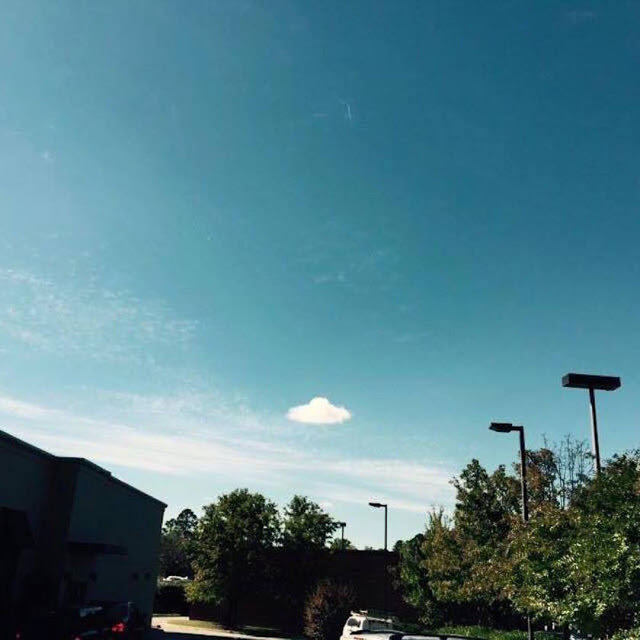 Its a well known fact among UFO researches that UFOs frequently create a thin layer of cloud around their ships in order to observe humans closer without frightening them. Above screenshot has added shadows only.